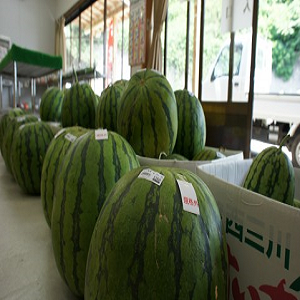 Watermelon Too got the energy from the earth… It was too grew up but taste is good. sweet and freshness. Okinawa sea of coral has been lively. 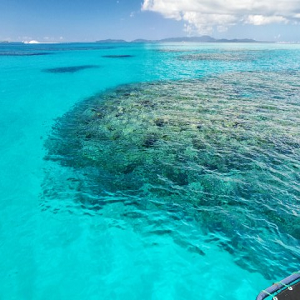 We hope that it is important to protect this beautiful sea from marine pollution. If you want away from loud city, without having the heavy suitcase, let you flow into the sea, I’m sure your feelings will be refreshed and relaxedness. You will get the power from Grace of Mother Earth. Although the highest mountain in Asia is Everest(8,848m), it would be difficult for most people to go up to the top. 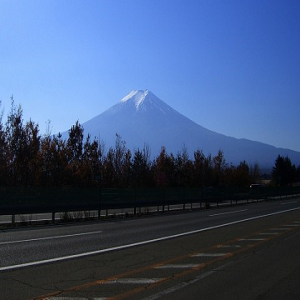 On the other hand, the highest mountain in Japan is Fuji, it has been registered as a World Cultural and Natural Heritage(UNESCO) in spite of not less than half of the Everest. Many climbers are aiming towards to see the sunrise from the top. There is a post office at the top and you can buy a postcard. And also can get stamped on it and post it. It will be an impressive present if your friend or family receive the postcard.